Looking back at the 2018 cryptocurrency market, through all the ups and downs, exchanges, as one of the most important market players, always gained the most attention, especially the decentralized exchanges (DEX). 2019 in crypto will be a year of the DEX. 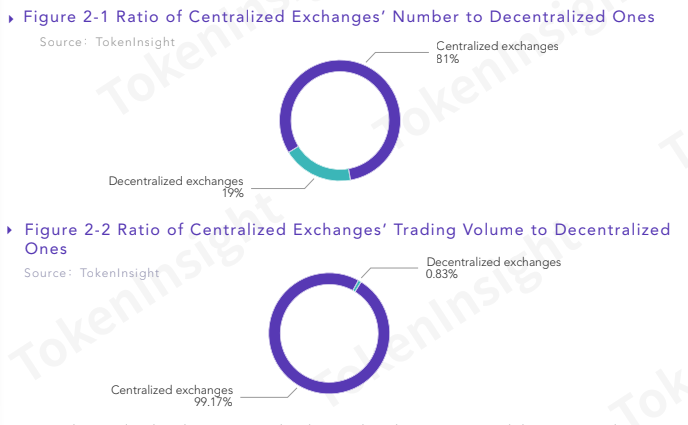 According to an analysis of TokenInsight, as the end of 2018, the number of DEX accounted for 19% of the 400 exchanges that they researched on, while the trading volume was as small as less than 1% of centralized exchanges. In order to address the problems of low trading rates, high trading costs, and insufficient liquidity, which lead to the low trading volume of DEXs, we are preparing a major upgrade on ROOTREX. Safe: Assets are stored in the smart contract and controlled independently by users. Even if the exchange is attacked, there’s no risk of assets loss, which greatly enhances security. Efficient: Order matching and order execution are innovatively separated, which makes order matching be completed off-chain. The trading experience is comparable with that of centralized exchanges. Transparent: Every transaction on ROOTREX is recorded on the blockchain, with the corresponding transaction details and fee deduction transparent and open. Therefore, covert operations are eliminated fundamentally. 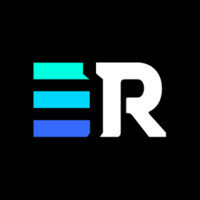 Open: ROOTREX is able to share order data and liquidity with all exchanges based on R1 Protocol so as to provide users with better transaction depth and higher asset liquidity. The ONEROOT team and community have never stopped exploring external cooperation and have made great progress at present. Several exchanges worldwide are making contact with us to access ROOTREX. We will seek more cooperation to bring deeper liquidity in the future. The web version service of ROOTREX has now suspended, while the App version is still in service. Download ROOTREX App: for iOS; for Android. 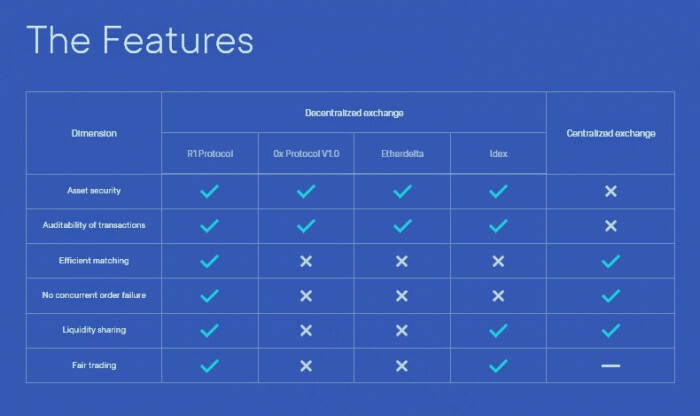 After the upgrade, it will be interesting to witness the new ROOTREX truly realize decentralization in trading and be your best choice in the year of DEX. We are here glad to announce that Publish 0x has become another platform for us to share ONEROOT news and information. Welcome all friends to follow us! ONEROOT has built a distributed business engine, established a new type of collaborative relationship of cooperation and common development. Through a series of crypto asset infrastructure construction, ONEROOT helps resources (software, hardware, manpower, etc.) circulate inside and outside the industry quickly, improves the utilization efficiency and promotes the development of the entire industry. At this stage, as a blockchain technology service provider, the main goal of ONEROOT is to create a secure, transparent, open and friendly distributed cryptocurrency trading system, and return the right of trading to the community. ONEROOT is blockchian technology service provider.